Tammie is a licensed Realtor in Montana representing both Buyers & Sellers. She specializes in Veteran homebuyers and first time homebuyers. Tammie also takes selling your home very seriously. She will conduct a comprehensive market analysis to make sure your home will be properly priced. Then she will market your home on social media using the latest technologies and invite prospective homebuyers to open houses. She takes pride in building her business on qualities such as dedication, communication, determination, trust, integrity, a high level of ethics, hard work and commitment to all of her clients. Tammie's love for helping others and a passion for the real estate industry is what drives and motivates her career. Tammie was recognized as one of the top producers in her firm in 2016 & the Top Producer in 2017 and 2018. She credits her success to such standards as fast response time, promptly answering phone calls and emails, getting questions answered quickly for clients, and successful negotiating skills. These things make her real estate transactions as smooth, prompt, and solid as possible for her clients. 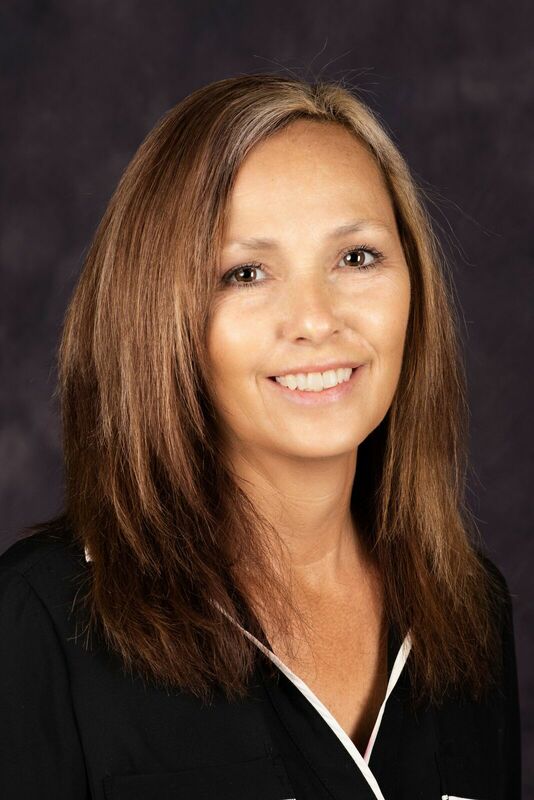 Tammie is a graduate of Connole-Morton Real Estate School and a member of the NATIONAL ASSOCIATION OF REALTORS®, MONTANA ASSOCIATION OF REALTORS® and BILLINGS ASSOCIATION OF REALTORS®. Tammie is a family woman with a devotion to God, her husband, 3 daughters, and 9 grandchildren. During her family time, she loves to golf and fish.